Aesthetic: the philosophy of beauty in nature or art. Your smile is the first thing people notice about you. Do you want your smile to look beautiful, healthy and natural? Of course you do, and that’s what aesthetic dentistry is all about. have a nature smile that looks real and healthy, not fake! Studio Z Dental can help improve your overall smile, or correct a recently injured or damaged tooth. We specialize in aesthetic dentistry to create natural-looking teeth that enhance your unique features. We can also help you with veneers, metal free crowns, a smile makeover or with general teeth whitening procedures to keep your smile looking fresh. 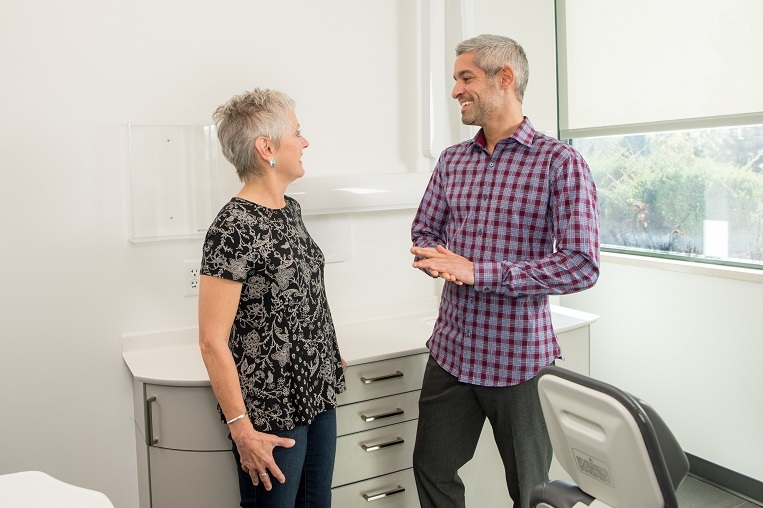 To see examples of our cosmetic dentistry, take a look at our smile gallery, and read our reviews. Call the office to schedule an appointment today!